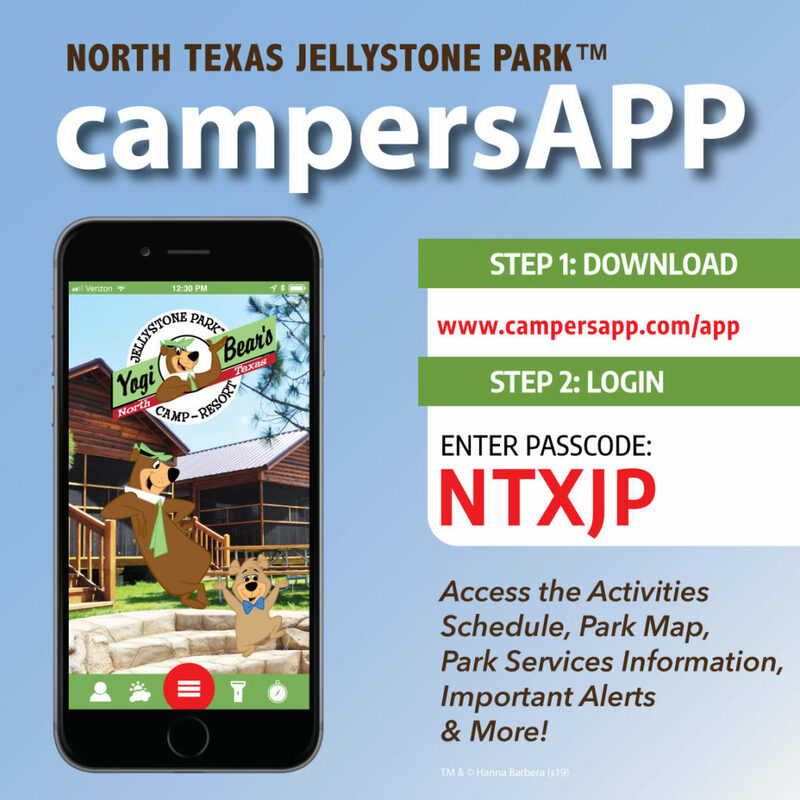 Situated on 75+ acres in Burleson, TX, North Texas Jellystone Park™ is conveniently located near the Dallas/Forth Worth area for business meetings and day trips, as well as extended stays. Available and delicious! Our grills are family friendly. We can assist you with catering choices. We offer a wide variety of wholesome activities that celebrate the industrious yet fun-loving values of the North Texas area. Click here to learn more!